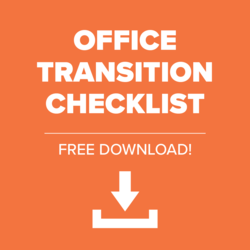 Rightsize Facility is more than just a business that sells office furniture. 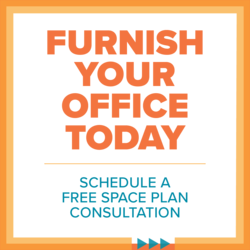 We are very much a part of the communities we serve and we’re proud to make philanthropy an important part of our corporate culture. 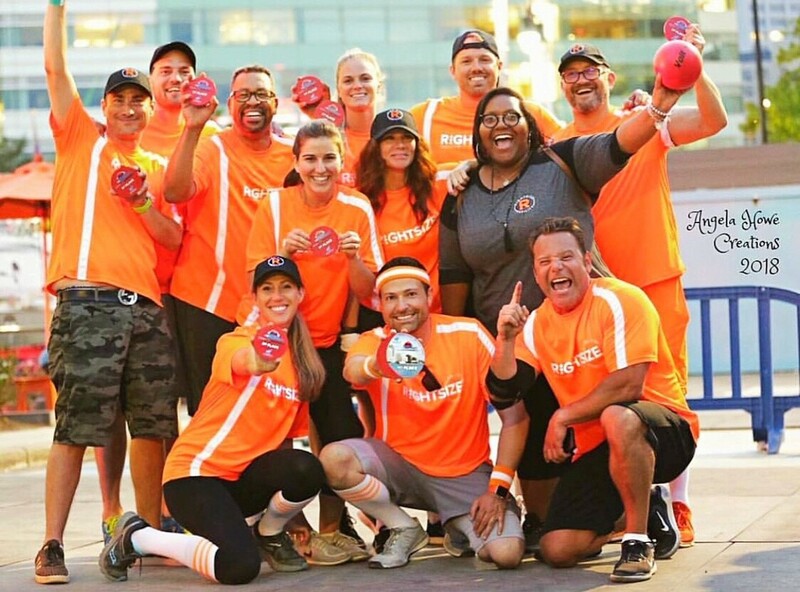 Earlier this fall we Rightsize Facility Detroit joined forces with friends from Global Furniture Group and Security 101 to sponsor Dodge For Detroit, the fourth annual dodgeball tournament benefiting the Boy Scouts of America. In Illinois we joined forces with UPS in May to help build a home for the 2018 DuPage Habitat for Humanity Spring Women Build. 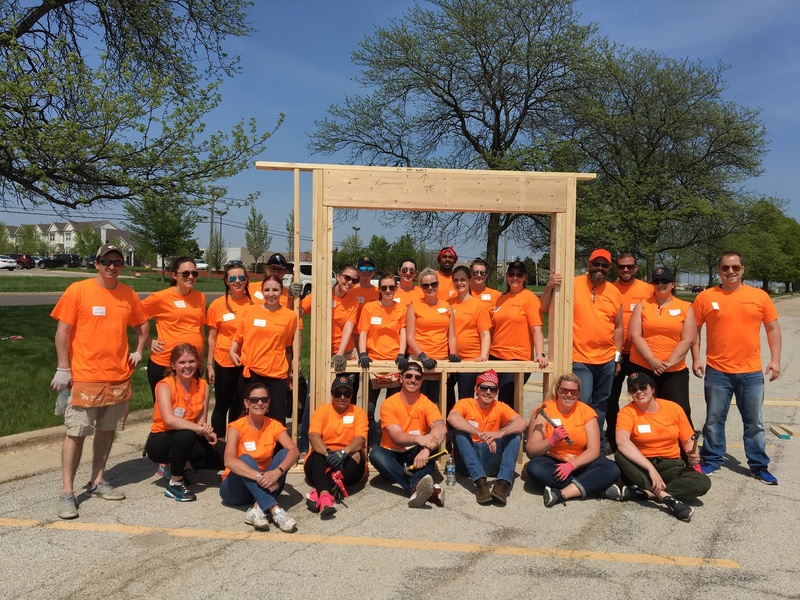 More than 25 Rightsize team members from our Chicago and Naperville, Illinois offices volunteered to create wall frames and were sawing, hammering and hauling wood in the sun all day!